A cafe in Venice, Italy has been slammed as a tourist trap after recently charging a man €43 ($50) for two espressos and two small bottles of water. 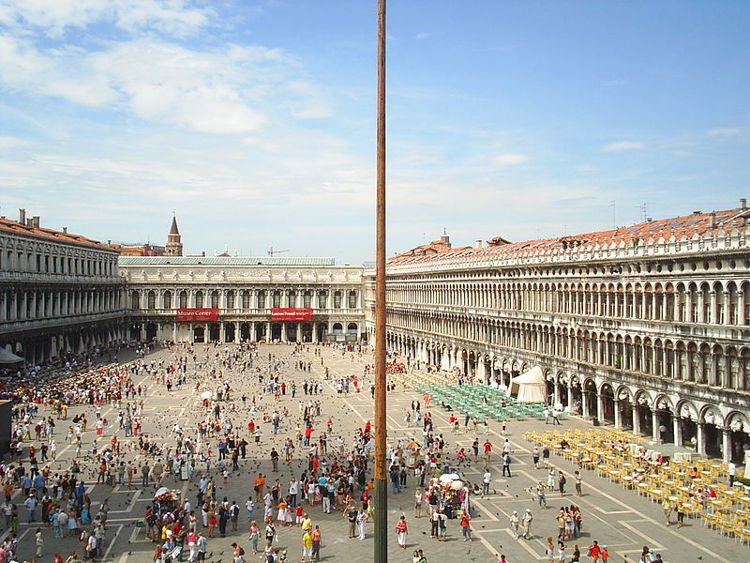 Venice’s St. Marks Square is known for its notoriously pricey cafes and restaurants, but one such establishment has been getting a lot of negative attention online after a bill of €43 for two espressos and two small bottles of water went viral online. Juan Carlos Bustamente, a 62-year-old Chilean political consultant currently living in Italy, posted the receipt from Caffe Lavena on his Facebook page and it quickly went viral, with many commenters expressing their outrage about the insanely high prices.